Send in your application one of two ways. 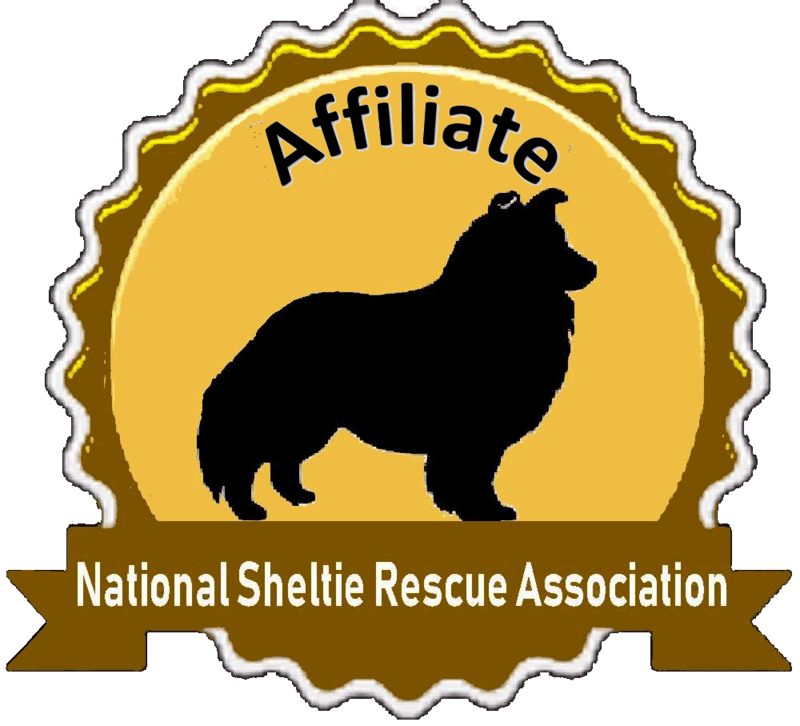 Print it, and then Snail-Mail it to: Michigan Sheltie Rescue- 922 Oakhurst Ave, N.W. Grand Rapids, Michigan 49504..
At Michigan Sheltie Rescue we are looking for the best and last home for each of our dogs. · That will keep this dog safe, happy and comfortable for the rest of the dogs life. If this describes you, then please continue below.